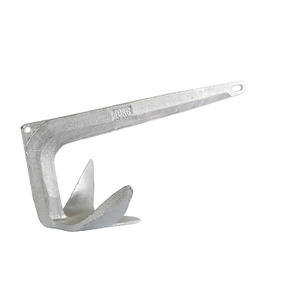 Launched in 2003, this anchor was designed to be the highest holding, fastest setting fixed shank anchor in the world. 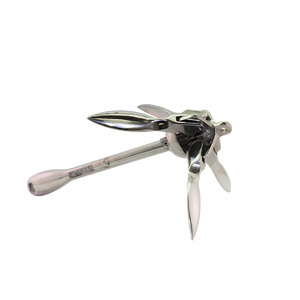 The anchor has the bonus of a dual operation shank meaning it can be used effectively across all seabed types. 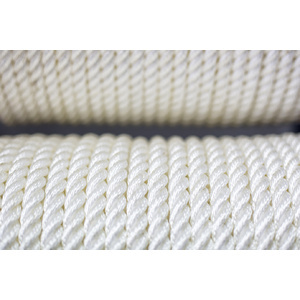 The anchor has been reviewed by Lloyd's Register EMEA and it received a SHHP status - Super High Holding Power. It is the first production boat anchor in the world to do so. 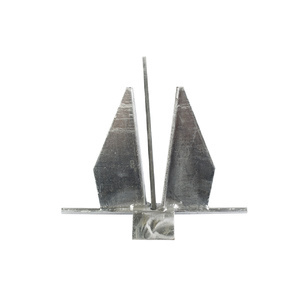 Dual shank anchoring: twin slots enable use in all seabed types. Using the rock slit in rocky or coral seas floors means that if the anchor becomes fouled, the shackle can slide forward and simply lift forward, removing the need to use a trip line or change anchors. 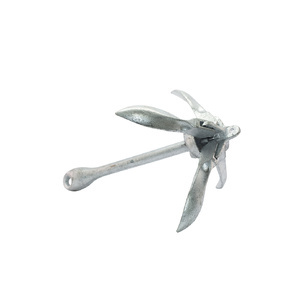 Strengthened shank: high tensile steel shank made from 800mpa steel, the Supreme’s backbone is the strongest available for all anchors. The Manson Supremes' shank is 25% stronger than any other anchor's. Supreme roll-bar: the Manson Supreme uses a roll-bar to self-right instead of a heavily leaded tip. This ensures the anchor always rolls itself to adopt the correct setting position. Weight can be distributed into the loadbearing fluke of the anchor. This increased surface area equates to a much higher holding power. Bow-roller compatibility: made to conform to all standard bow-roller fitting and will also fully self-launch. Spear-head: the sharpened spear-head assists the anchor to pierce the toughest floors the sea offers, ensuring greater penetration into the seabed. Supreme winglets: lateral flaps enable the anchor to set perfectly the first time for an immediate set. 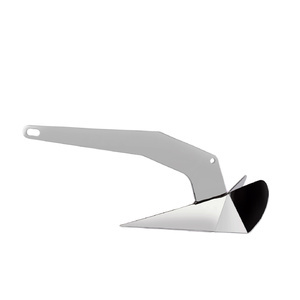 Laminated nose: not just one, but two layers of steel gives the nose added fluke strength. 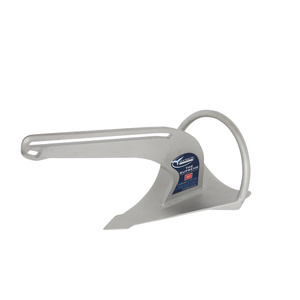 Fluke: reinforced double-skinned laminated toe. Provides an extremely strong forward section of the anchor where the most loading is concentrated. Super High Holding Power from Lloyd’s Register: after extensive seabed trialling of scale models and materials testing, Manson developed an anchor that unites immediate setting with Super High Holding Power. This holding has been officially approved by Lloyd's Register EMEA to be the highest of any recognised and certified anchor in the world. 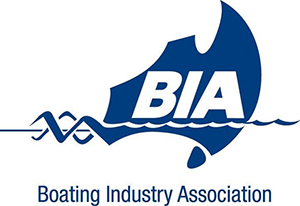 This is the very first anchor internationally to receive Super High Holding Power approval for pleasure boat anchors. Manson had to show that the Supreme can hold four times the amount of every other anchor available. Manson also had to prove the anchor could not be destroyed under lateral loads, vertical loads and shock loading. Lifetime guarantee: all Supreme anchors are "guaranteed for life against breakage". Damage by deformation or bending is not covered by this guarantee.